When one remembers the era of fastballs and unrestricted bouncers in World Cricket history, Mohinder Amarnath is one such name that would definitely strike the mind. The iron wall of Indian Cricket was well known to have strongly faced the deadly fast and bouncer balls from some of the most reputed bowlers during his times and often had close shaves with his life. Mohinder Amarnath is commonly known by the nickname “Jimmy” and is the son of the first post-Independence Cricket team captain of India, Lala Amarnath. 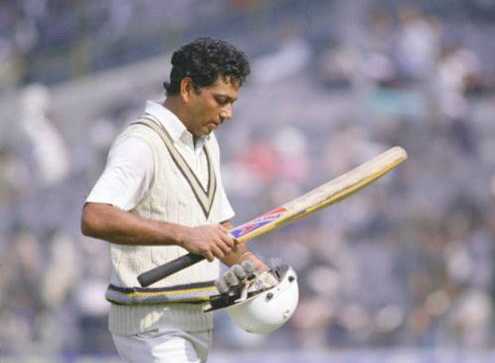 Mohinder Amarnath came out at the third order batting spot in the Indian squad lineup and never failed to impress the audience as well as other cricketers with his unique styles. The iron wall of Indian Cricket is known to have faced some of the most lethal bowlers with enough courage and played miraculously to the most deadly balls. Mohinder Amarnath being the son of Lala Amarnath very well took the legacy forward by maintaining the style and dedication in the sport. He also has a brother, Surinder Amarnath who was a test player as well. The iron wall of Indian cricket is known for his key role in the Indian Cricket team in the 1983 World Cup. It was against Australian cricket team at the Chennai Cricket ground where Mohinder Amarnath played his debut match. Right from the first match, Mohinder Amarnath had captivated the board’s as well as audience attention towards his playing style. He had some typical styles in his play that made him more famous. The iron wall of Indian Cricket is one such player who displayed pure sportsmanship and enough conviction. He has received a great number of praises from a lot number of front-line cricketers suggesting his pain withstanding capability and conviction for victory. The iron wall of Indian Cricket was widely known for his tricks with the ball. During his career, he played 69 tests maintaining an average of 42.50 runs scoring 4378 runs in all. In 85 One Day Internationals, he maintained an average of 30.53 runs. Mohinder Amarnath has a total of 11 test centuries and 2 ODI centuries. The iron wall of Indian Cricket has received multiple praises from some of the great cricketers of the era like Sunil Gavaskar, Imran Khan, Malcolm Marshall and many more. Mohinder Amarnath is well known for his key performance in the 1982-83 Indian tour to Pakistan when Imran Khan was at one of the peaks of his career. 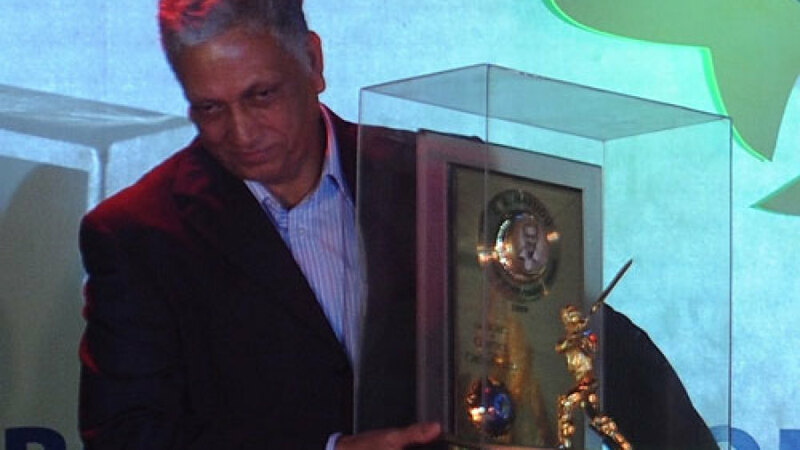 Mohinder Amarnath is also known for his performances in the semis and the finals of the World Cup 1983 which is claimed to have led India to victory. He is one such cricketer who refuse to concede and try level best even at the hardest possible times. This character of his has often fetched him multiple compliments. 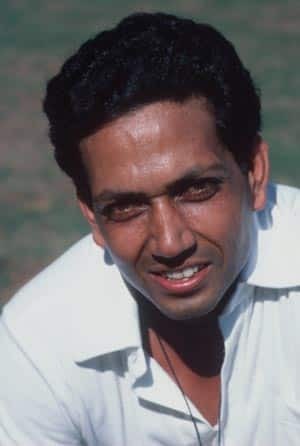 Mohinder Amarnath has faced some of the deadliest bowlers of the time including Richard Hadlee, whose ball gave him a skull fracture, Imran Khan, who dropped him unconscious, Malcolm Marshall who had his teeth knocked out and some more. Yet he sustained every pain and went on to display some great performances in the game. This makes him one of the greatest cricketers in the Indian history. This playing style would never have been possible, had he not maintained the optimum level of conviction and dedication towards the game. The iron wall of Indian Cricket refused to give up every time he was hit and often led the team to victory during crucial times. However, due to his controversial statements regarding the board, he was often left out of the game during his career. This, however, could not stop the iron wall of Indian cricket in delivering poorly in domestic cricket. Mohinder Amarnath had a great passion towards the game which he refused to give up throughout his career and rather converted the same into a strong positive driving force towards victory. He serves as an example who maintained the required courage and dedication level during the period and achieved success. He has 8 Man of the match awards to his name. Mohinder Amarnath is one of the cricketing legends of Indian cricket who shall always serve as an inspiration for years to come.